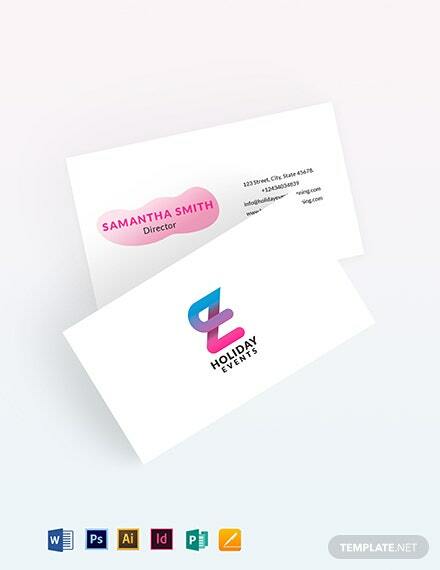 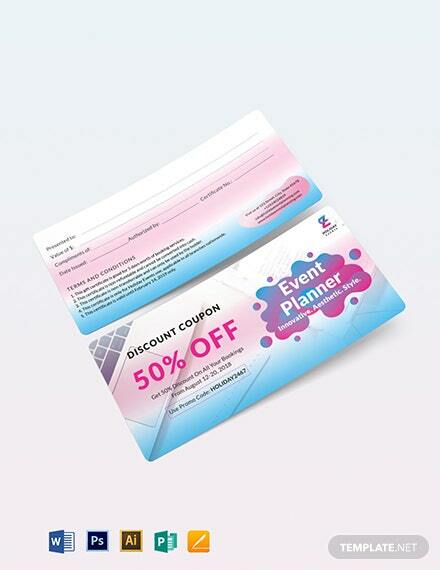 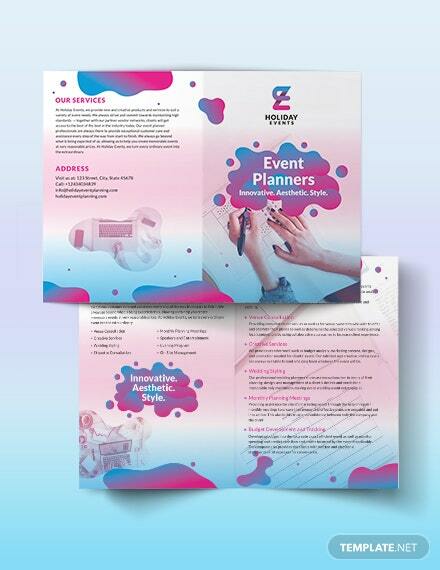 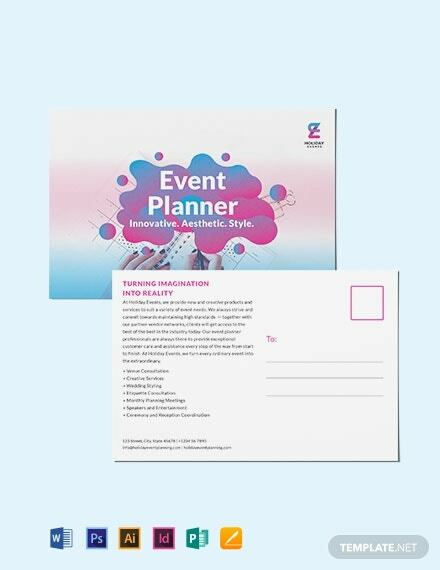 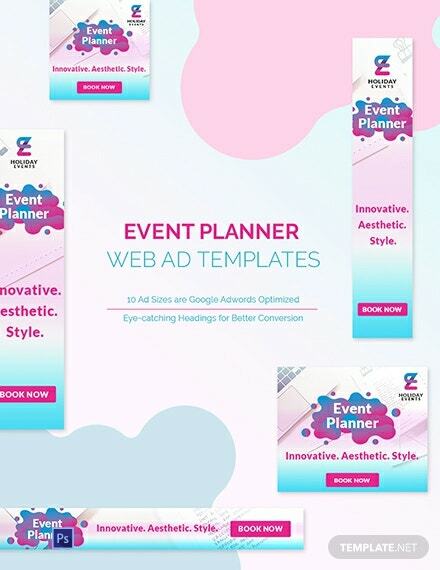 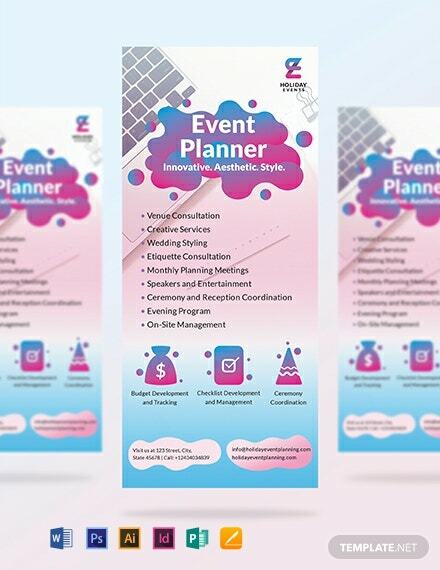 Are you looking to increase your promotional and marketing strategies so that more individuals will be familiar with your event planning services? 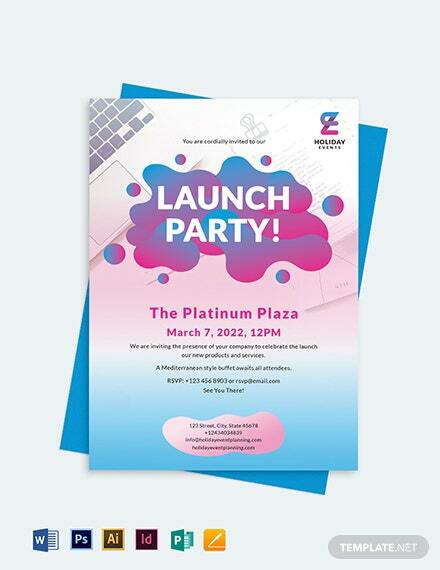 Then you are in luck because we have our Event Planner +More Flyer Template available for you to use now! 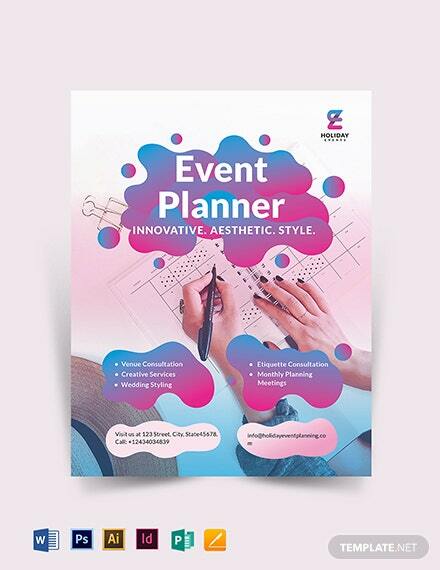 It comes with eye-catching designs, royalty-free images, graphics, and fonts that mesh well with each other to attain a pleasing look. 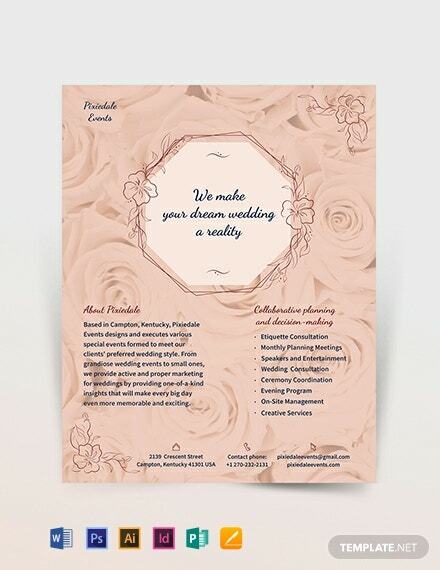 Add in a short summary of who you are and what you provide when you begin customizing this flyer according to your business. 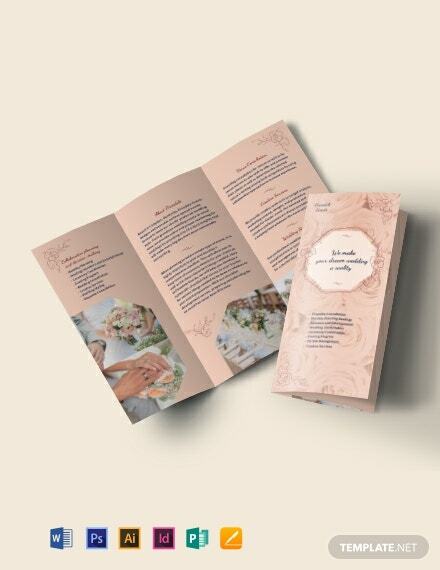 Just use Adobe Photoshop, InDesign, Illustrator, MS Word, Publisher, and Pages in doing so. 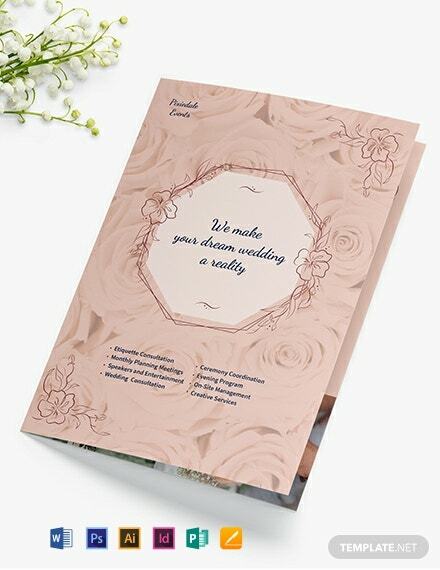 Definitely worth your time and money, download now!